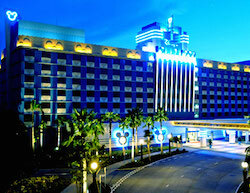 Itinerary for HKG Disneyland with Macau Tour. Hi. 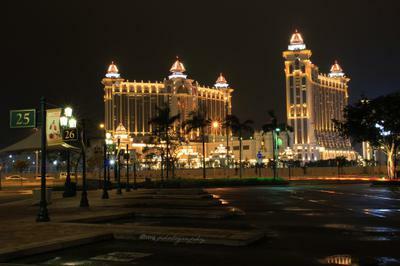 Can you suggest an Itinerary for HKG Disneyland with Macau Tour. We will arrive by 07 Nov Night and will depart 10 Nov early morning. Our place to stay is at Kowloon side. Comments for Itinerary for HKG Disneyland with Macau Tour. Itinerary for HK Disneyland with Macau Tour. As per your stay plan, you have really, just two days to Hong Kong, i.e 8th and 9th November. 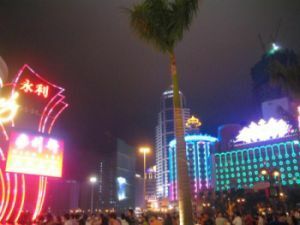 Consult this page for a suggested itinerary for your stay in Hong Kong and Macau with fare prices.